Hope the new year has gotten off to a lovely start for you all, just as it has for us here at Delicious Duo HQ! 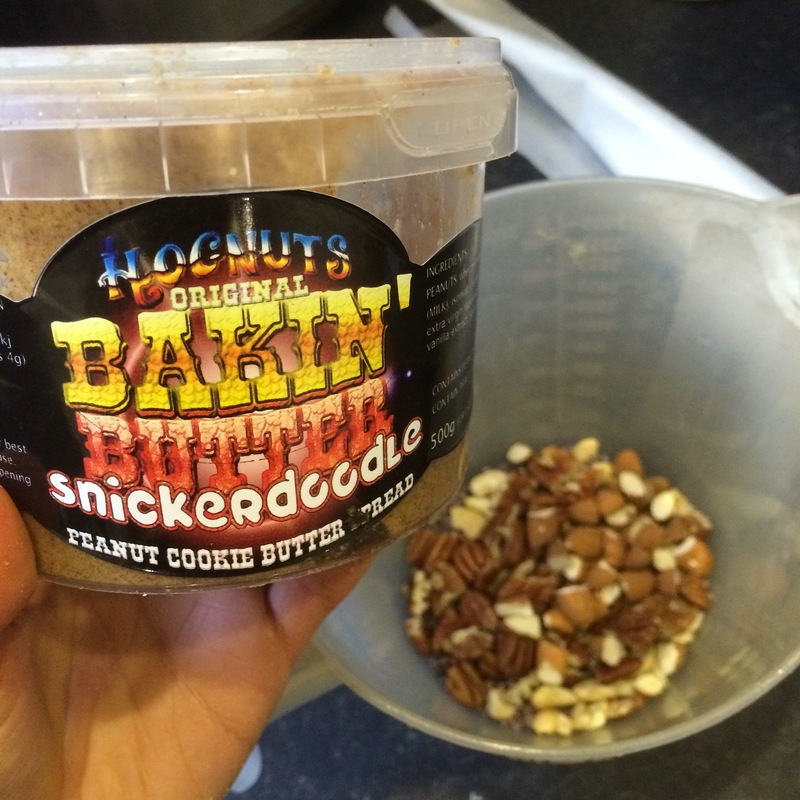 Yep, the Nut Butter Wizards at Hognuts have truly outdone themselves this time. So what’s the deal with these ‘bakin’ butters’ I hear you ask? Not only are they nut butters which you can spread, scoop or lick straight out of the jars (hey no judgement here) they are peanut butter which you can bake into cookies in just 12 minutes! Hope you love these new Bakin’ butters as much as we do! This entry was posted in Diet, Fitness, Food, Health, Product Review, Recipes and tagged breakfast, breakfastinspo, breakfastrecipe, cleaneating, diet, eatclean, fitfam, glutenfree, granola, healthy, healthyfats, healthymeal, healthyrecipe, hognuts, nutbutter, nutrition, nuts, peanutbutter, protein, recipe, yogurt. Bookmark the permalink. 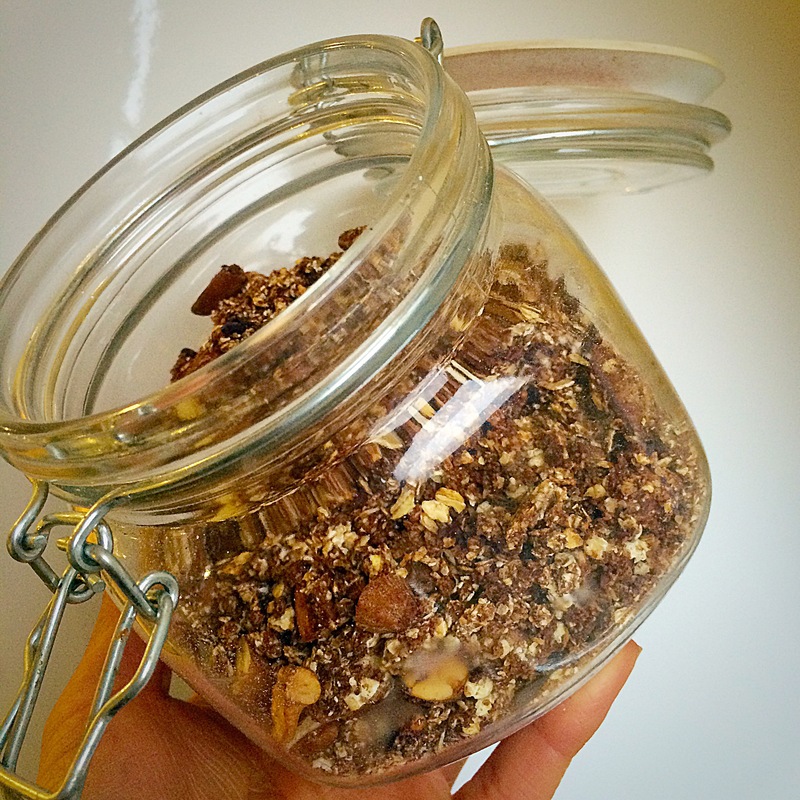 Pingback: Nutty Snickerdoodle Granola – Nut Butter – But Better!